Before the start of the New Year 2015, I decided to start eating healthier and get fitter. To aid me with this goal, I needed to get the right equipment. 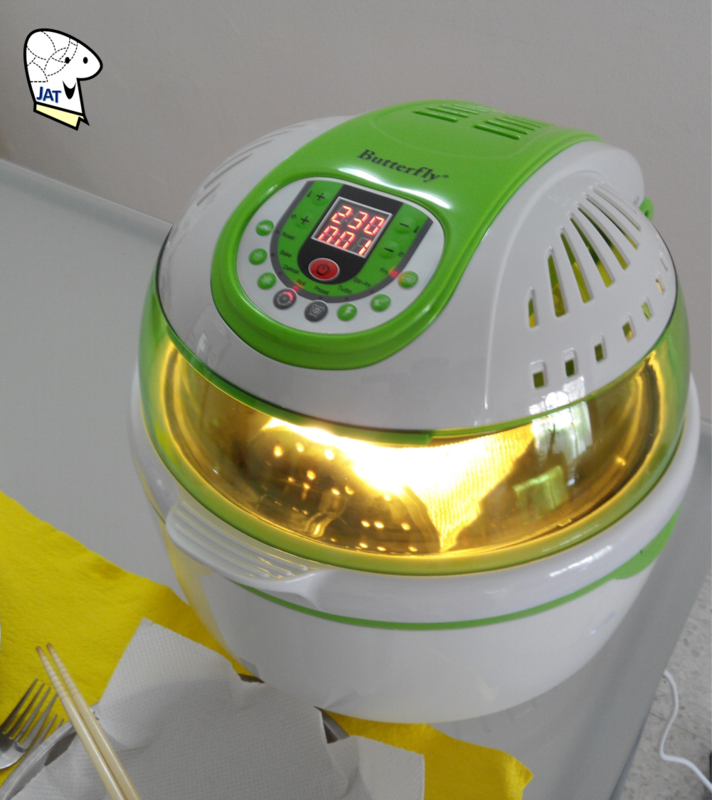 My partner and I started looking around electrical appliance stores for Air Fryers; the idea of frying food without oil. 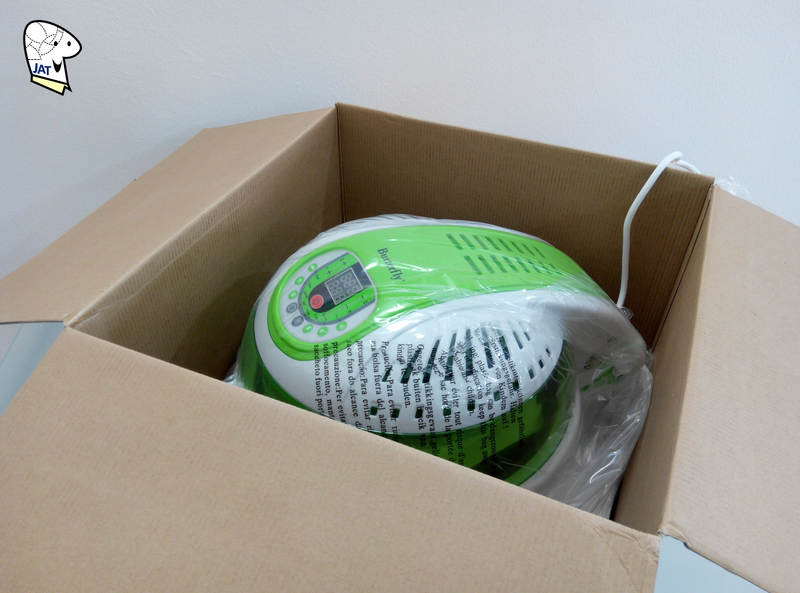 We came upon two different brands, Philips and Tefal, and were quite surprised with the hefty price tag. It ranged between RM799 to RM1699 … that was just too much when we are not sure how often we will be using it. 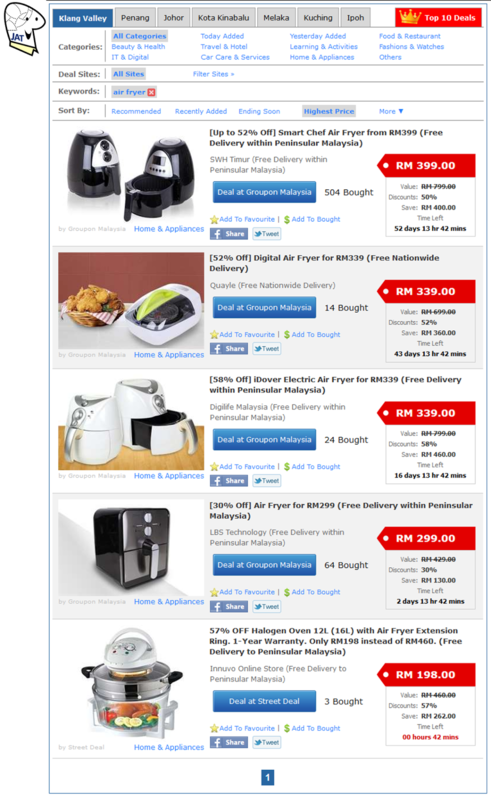 I started searching online, and there were quite a number of choices from different online deals websites. I thought it would be better to purchase a more economical model and try out the general features first. If we find that we can really use the air fryer to cook and eat healthier, then only will I invest in a more established brand (with hopefully more advanced features). It was ordered from www.Lazada.com.my at a price tag of RM399.00 on 30 December 2014 (apparently the price has gone up to RM429.00 at the start of 1 Jan 2015) - Sold & fulfilled by Super Budget. 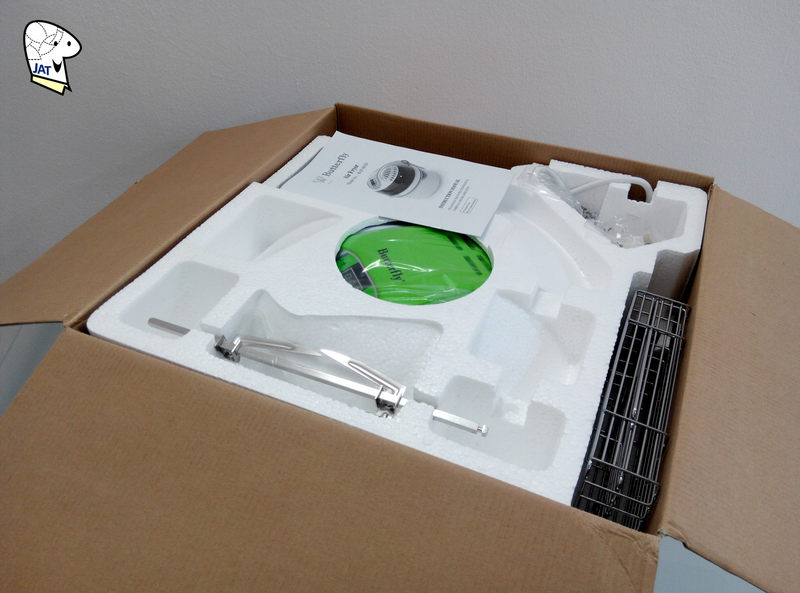 It was delivered by GDEX on 2 January 2015 - I was very surprised by the fast delivery as the website had initially indicated ‘Delivery in 5 - 8 Business days’. It was properly sealed with cling wrap and marked ‘Fragile’. Living in a generation obsessed with unhealthy fast foods and deep fried snacks are fast becoming a social pandemic. Health issues such as diabetes, obesity, high blood pressure, high cholesterol and a myriad of other problems can usually be attributed to a lifestyle bereft of exercise and healthy eating. With the Butterfly Air Fryer BAF-601D, you don't have to think twice about the foods you're eating! Using high speed air circulation, the BAF-601D heats up the ingredients from all sides at the same time, making it healthier but still retaining the food's original flavour and taste! Instead of buying snacks soaked in oil, choose the BAF-601D for a healthier, more nutritious and inevitably more delicious option. Being healthy never tasted this good! Unlike conventional deep fryers that use the same oil to fry different batches of ingredients, the Butterfly Air Fryer BAF-601D doesn't even need oil to create foods with the wonderfully crispy exterior and moist interior that we love. That way, you can create scrumptious and healthy French fries, nuggets, curry puffs and all sorts of yummy snacks without worrying about how much oil you're consuming, because there isn't any! The BAF-601D is the perfect cooking partner because you can still create a more nutritious version of your favourite meals for your loved ones without ever compromising on quality and taste. With a 10L cooking capacity and powered by an impressive 1200 to 1400W, you can now produce amazing culinary results faster than ever before. No need to worry about your ingredients overdrying, with the digital preset cooking programme, you can leave the BAF-601D to do its job and be amazed by its prompt results! In addition to being a much healthier cooking option, the BAF-601D is also environmentally friendly due to its use of energy free, radiation free and smoke free technology. So what are you waiting for? 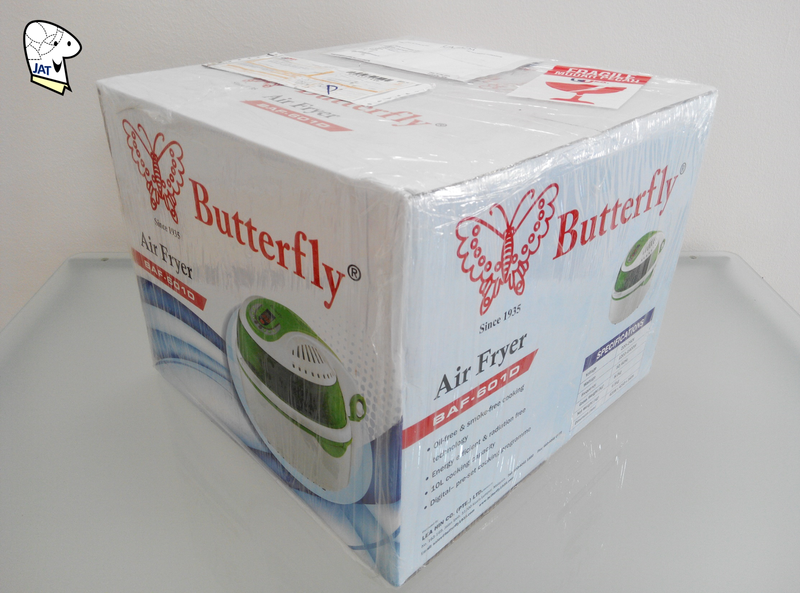 Get the healthier cooking option for you and your family with the Butterfly Air Fryer BAF-601D. Low / High Rack - Low Rack: Good for cooking large food items such as roast poultry (full size), rice casserole, vegetable, etc. High Rack: Suitable for cooking food with the medium size, such as chicken wing and pizza. Steak Cage - Suitable for grilling fillet steak and seafood. 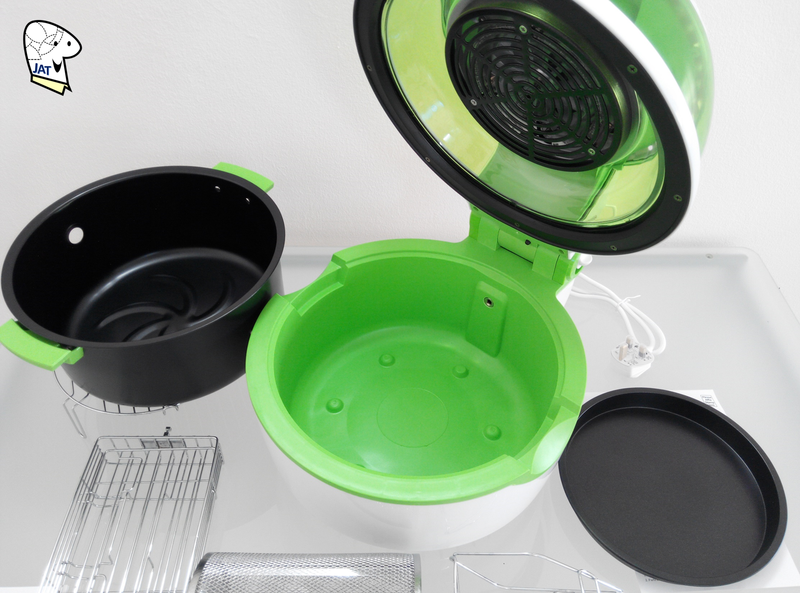 Baking Cage - Suitable for french fries or other small size food to cook more evenly, crispy and less fat. Tong - A handy tool for carrying food or plate in and out of the air fryer. Chicken Fork - Suitable for skewing whole chicken and large steak. 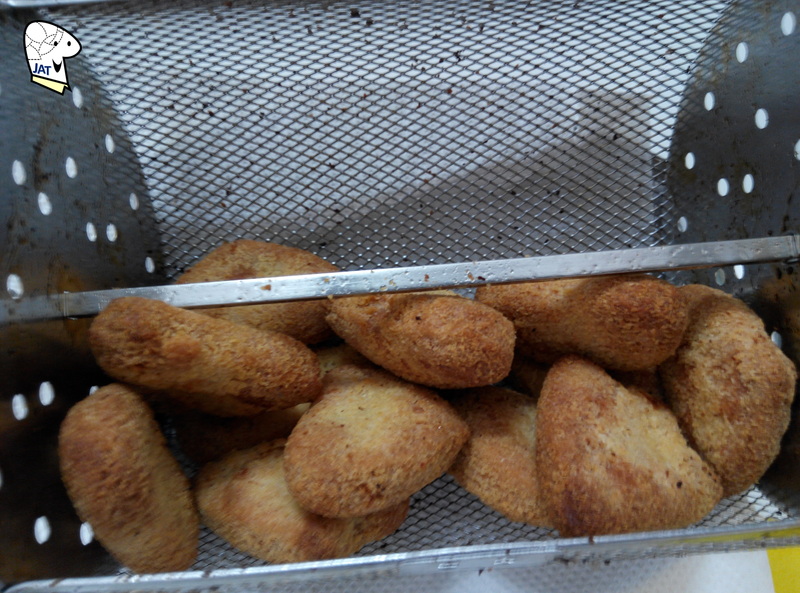 To test our the Butterfly Air Fryer BAF-601D, I decided to fry some chicken nuggets. 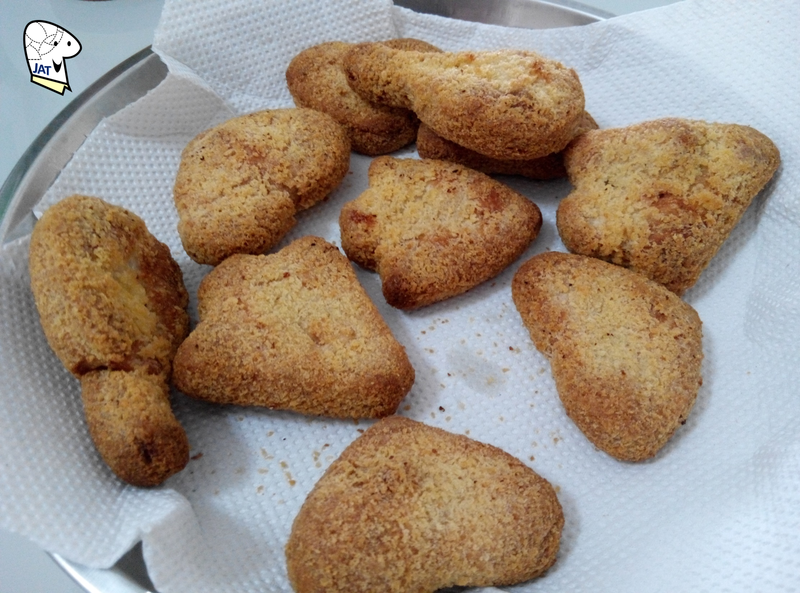 I loaded the Baking Cage with 10 pieces of Ayamas Golden Chicken Nuggets (direct from the freezer without defrosting), pressed the 'Fry' button which preset the temperature at 230'C and the cooking time for 25 minutes. The temperature and cooking time can be adjusted using the (+) and (-) buttons. The result, the chicken nuggets were cooked right through and it was crispy when we bite into them. As you can see from the paper towel, there was very little oil produced from the nuggets itself. I will include a short video of the cooking processing once it is ready. In the mean time, I am thinking what other foods I am going to try out next. If you think the only product you can prepare in these devices are snacks so they are not affordable, then you are incorrect. You can prepare at large amount of dishes in them; it just requires a little bit of variation. 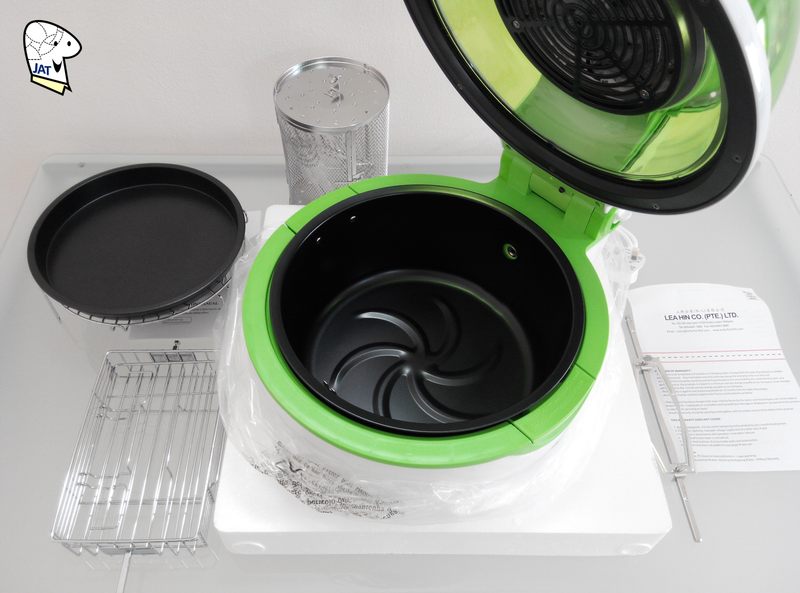 Both devices come with their own selection of dishes and there are formula guides gradually arriving onto the industry. 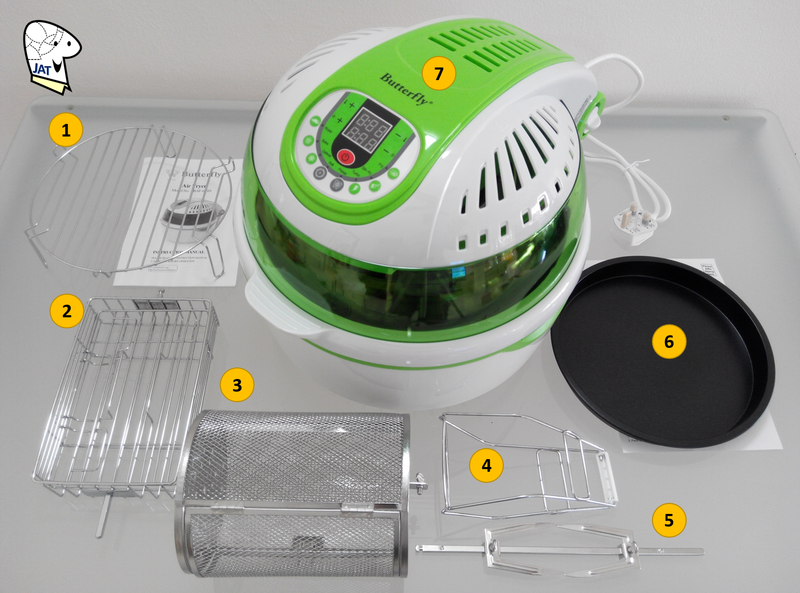 You should also keep in thoughts that some meals and dishes are more designed for Philips or the Airfryer because of how the devices are designed. Greetings Thomas, thank you for your comment and I do agree with you that air fryers are capable of preparing many other kinds of dishes besides just snacks. This post was not written to put down any product or brand, but to share my experience of starting with a possible economical option before proceeding to the big boys. 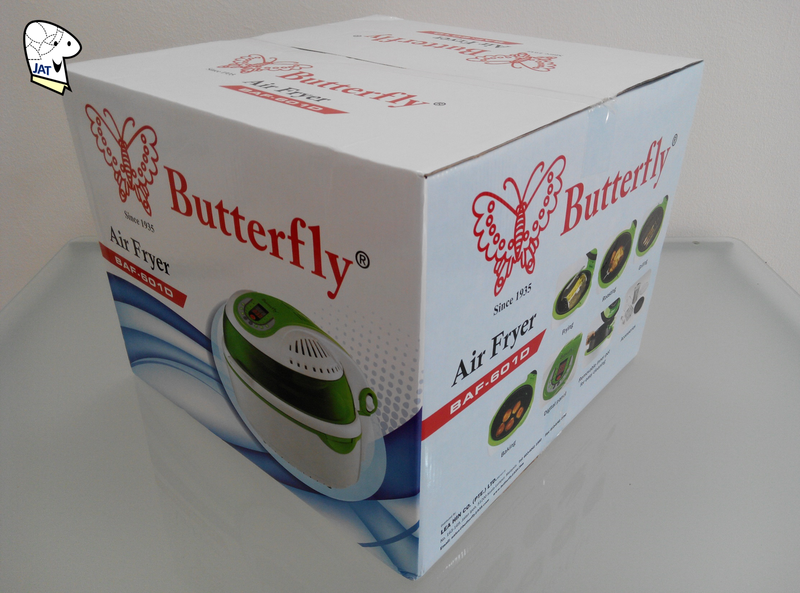 I believe each product has its strengths and its up to us users to bring out the best of them. Well we are a family of 5, and I have to do 2 lots every time I cook chips with my Avalon Bay AB, its just not big enough. I should of got the Philips! Great review, I'm looking at buying a simple to use, all in one kind of electrical genius, but am yet to stumble across a review of a good one. 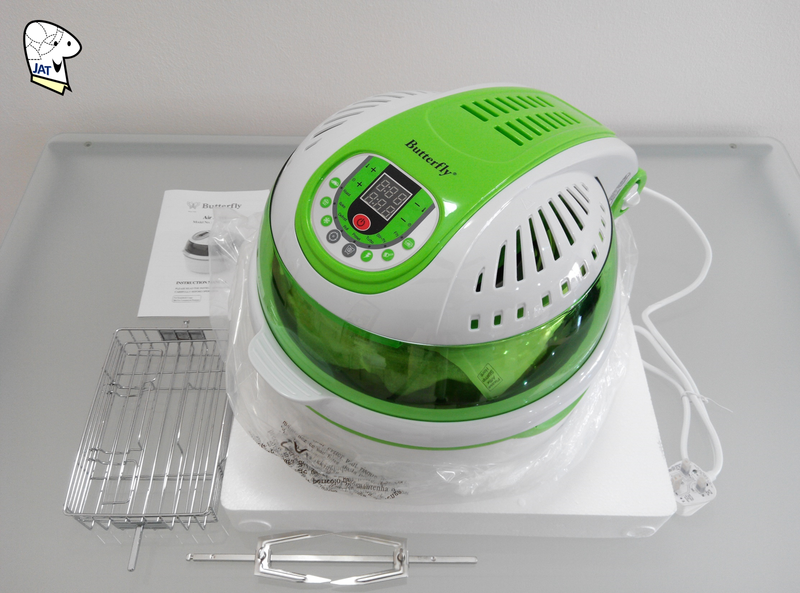 Am also tempted by the thermomix too, but it seems too complicated and the sounds of it is scary - Thank's for tips. 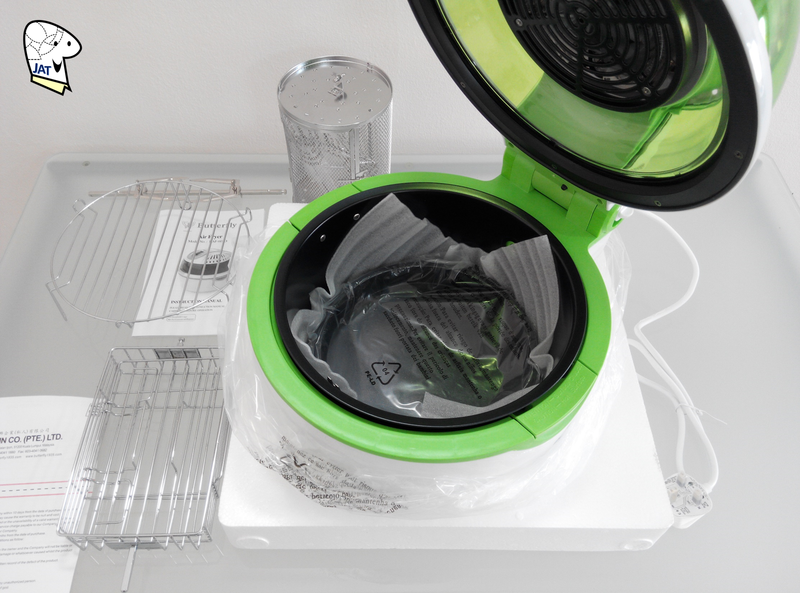 Freeze drying, also called lyophilization is a process that is usually used in the preservation of perishable products. 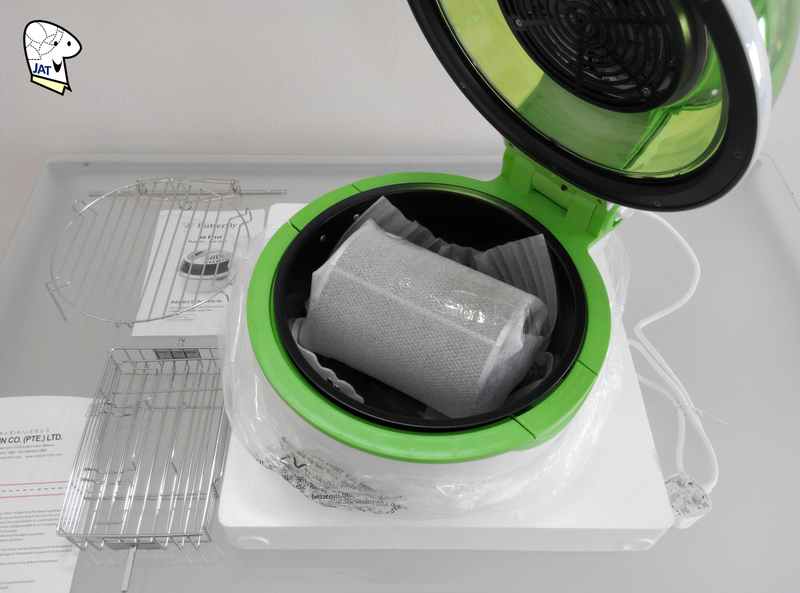 The process usually removes moisture from food through sublimation which turns water molecules into vapor. After using for almost a year, how do you find cleaning and maintenance? What is your comment/updates after using for so many months? Do share tq. 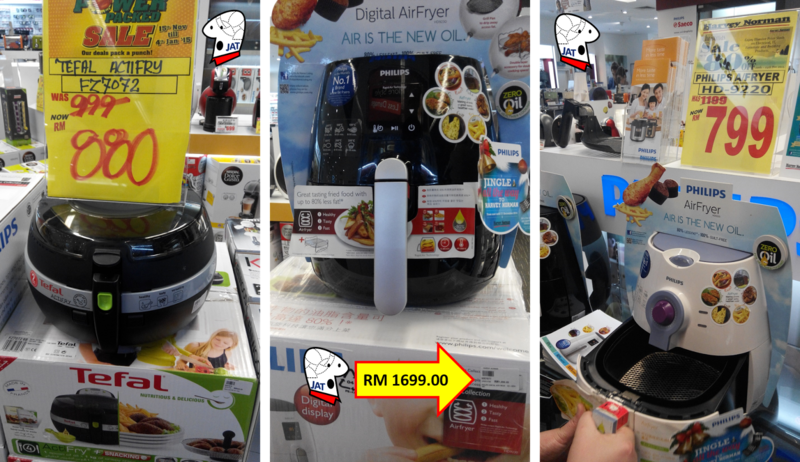 My partner and I started looking around electrical appliance stores for Air Fryers; the idea of frying food without oil. We came upon two different brands, Philips and Tefal, and were quite surprised with the hefty price tag. 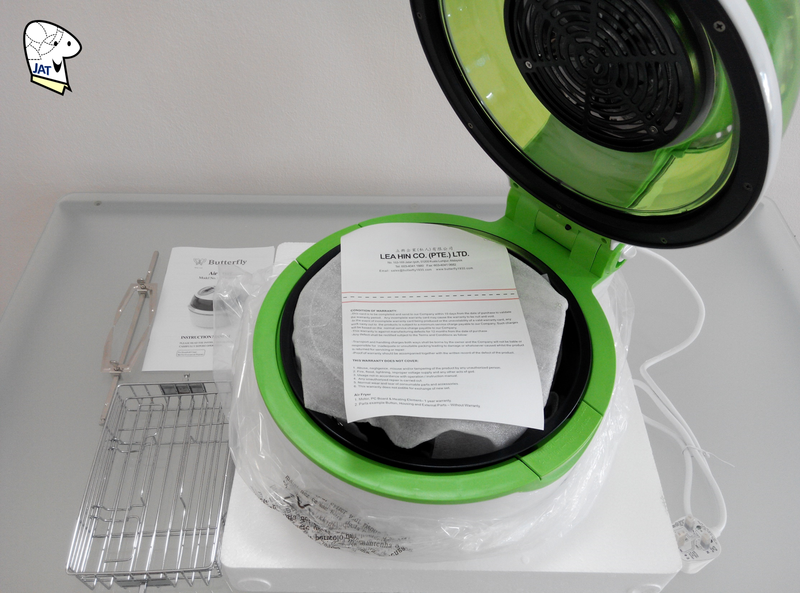 Great air fryer review! Love mine and cant do without it now. Natural contaminants like tobacco smoke, carbon dioxide, carbon monoxide, and nitrogen dioxide may likewise be available in your indoor air, and also lethal substantial metals like airborne lead, mercury vapor, and radon.